I have a childhood memory of seeing stuffed zucchini (or courgette as it was called back there) on TV and being enamoured by the dish. Why this image has stayed with me for so many years is a mystery. Perhaps more mysterious is the fact I have never attempted to stuff zucchini squash, acorn, butternut or any or any other type of squash. My wife’s stuffed cabbage (coming soon) are a treat that follow her grandmother’s recipe to the letter. 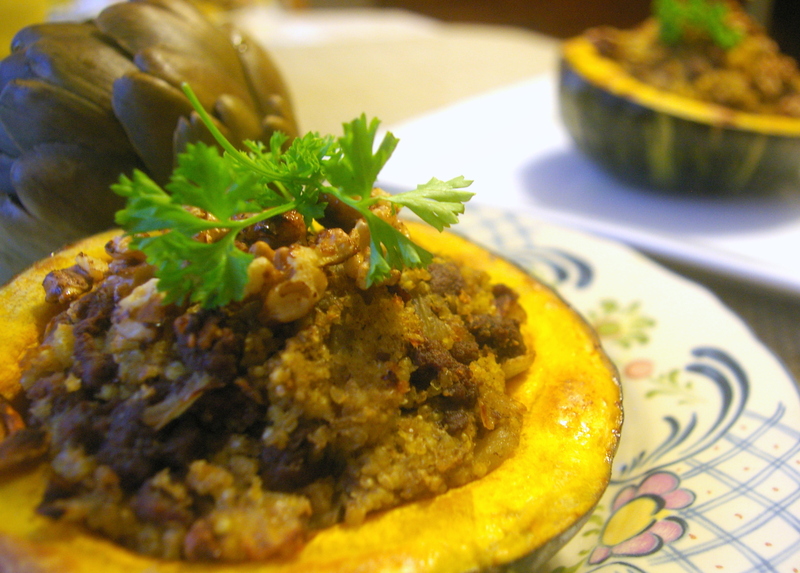 Killing two birds with one stone, this stuffed squash recipe is also the first time I share a millet recipe of my own. When Hindy of Confident-Cook shared her millet pilaf last October, I did learn that you need to toast the grain before cooking with it. You will start to smell a beautiful aroma as the millet cooks and starts to darken – savor that smell if you make this dish. 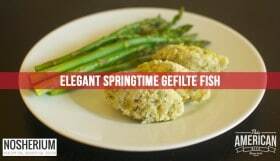 Another plus, millet is a gluten free grain so you can serve this dish to people with gluten sensitivity without anyone feeling like they have the alternative menu option! I used ground beef but you can keep this vegan by using a soy meat or textured vegetable protein. 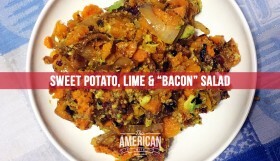 You will need the following ingredients to make this stuffed acorn squash dish. If this is a main dish, serve half a squash per person. There is no need to rinse the millet as we’re going to begin by toasting it. 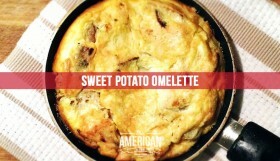 Measure a cup of millet and put it in a heavy bottomed skillet over a medium-high heat. Toast them until they they have a deep golden color and are fragrant. If they start to pop, then remove from the heat. 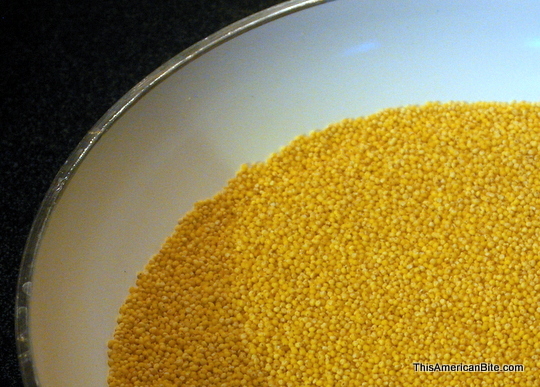 Once toasted, cook the millet much as you would rice. 2 parts water for every part millet. Using a rice cooker will cook the millet perfectly. 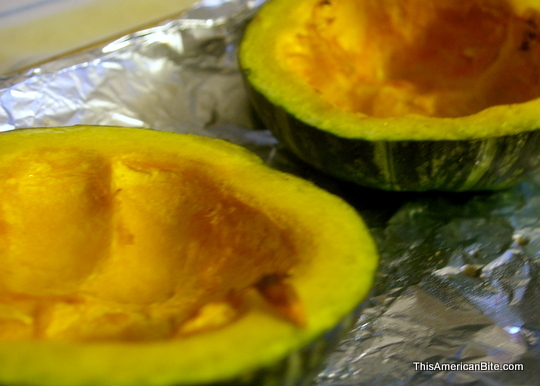 Cut your acorn squash in half, remove the seeds and set the halves on a cookie sheet. Roast in a pre-heated oven at 425 degrees for 20 minutes. They will not be fully cooked when you remove them from the oven, but that is fine. They go back in the oven once you have stuffed them. While the millet and squash cook, dice and sauté an onion, adding the ground beef once the onions are soft. Break up the meat or veggie protein with the back of a wooden spoon and season with salt, pepper, dukkah and coriander. 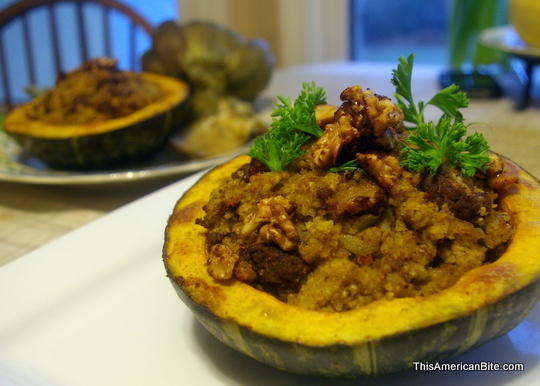 Once the millet and beef are cooked, combine in a bowl then over-stuff the squash. Return the stuffed squash to the oven for another 25-30 minutes. Rinse your skillet and toast a dozen walnuts. Other nuts would be fine too. As they toast, gently sprinkle with coconut sugar (you can substitute brown sugar if you prefer). 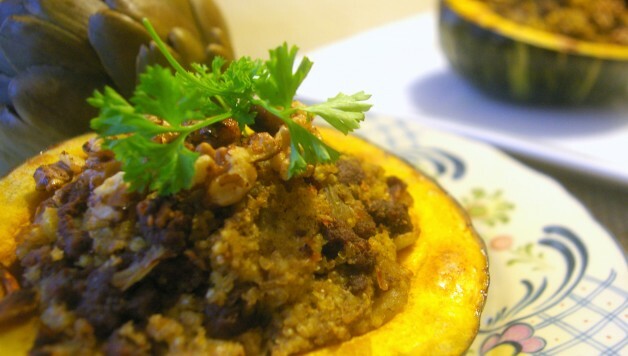 Remove from the heat when the sugar starts to bubble, and use the candied walnuts to garnish the stuffed squash, along with some fresh parsley. 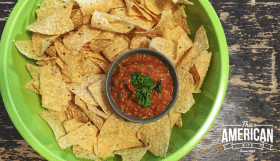 Who knew gluten free could taste so good?! Enjoy!